New colorway releasing sooner than you think. 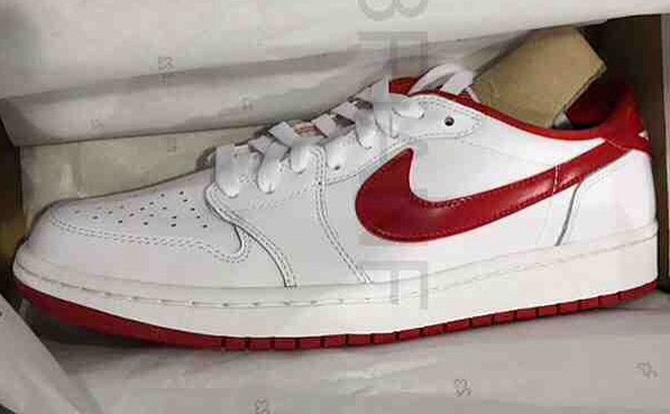 Originally spotted in the mix of Gio Gonzalez's most recent Jordan pickups, the white and red Air Jordan 1 Retro Low OG is heading to retail soon. The Nike Air-branded low-top sports a clean white leather upper, offset by hits of varsity red on the inner lining, heel, Swooshes and outsole. 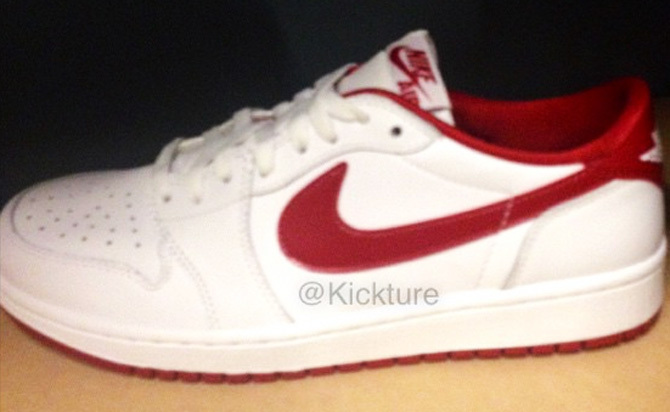 Nike currently has this released pegged for Saturday, Mar. 28.